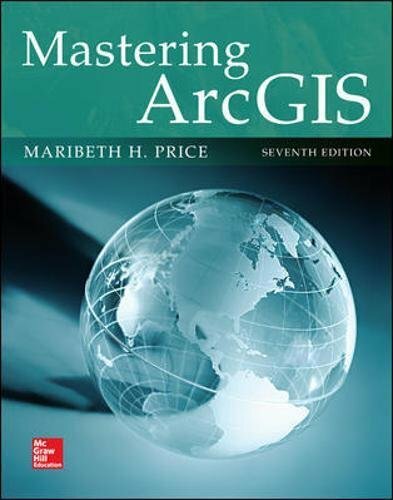 007809514X -Price: Mastering ArcGIS is an introductory GIS text that is designed to offer everything you need to master the basic elements of GIS. The author’s step-by-step approach helps students negotiate the challenging tasks involved in learning sophisticated GIS software. An innovative and unique feature of Mastering ArcGIS is its accompanying narrated video clips that show students exactly how to perform chapter tutorials before attempting an exercise on their own.